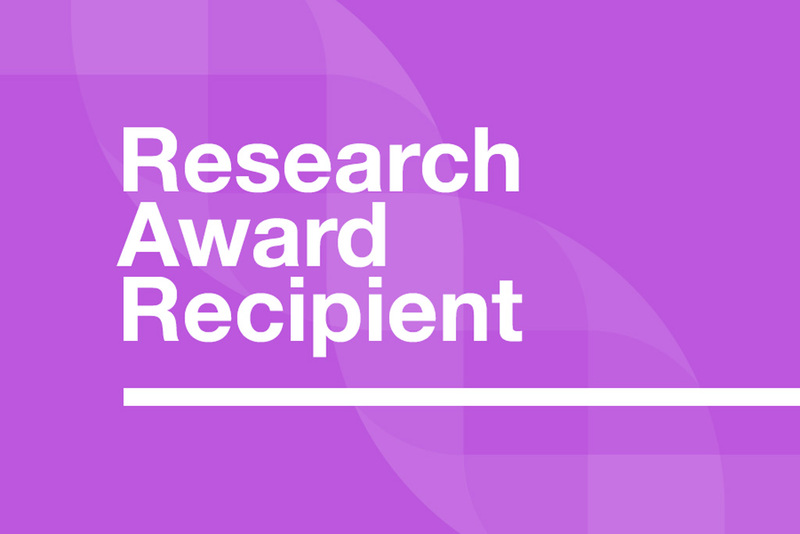 Dr. Hampson and his team is awarded $5,600.00 by Dravet Canada for their project entitled “Set Up for EEG and EKG testing in a Mouse Model of Dravet Syndrome”. mice (normal) to determine the actual effects of brain function in terms of live mice to answer the question – how normal have the treated mice become vs untreated mice in terms of EEG and EKG profiles? We are attempting to develop viral vectors that can be used for gene therapy in Dravet Syndrome.